A heavyweight investment adviser has delivered a blow to Volkswagen’s attempts to move on from “dieselgate“ after it recommended that shareholders snub executives with a vote of ­no-confidence against the board at its forthcoming annual meeting. Glass Lewis is calling for investors to vote against all but one of the management board of executives’ actions at the May 3 meeting. It also recommends the same position for all but one of the 20-member supervisory board – the equivalent of non-executive directors. Its stand against VW is driven by concerns that board members “failed to represent shareholders” on “ongoing investigations” related to the 2015 scandal. The scandal has so far seen VW pay out $25bn (?17.52bn) in the US in fines, penalties, compensation and vehicle buybacks. The firm also faces a swathe of lawsuits worldwide as ­motorists who bought the 11m cars that it fitted with so-called “defeat devices” to cheat pollution controls seek similar redress. The only management board member Glass Lewis recommends supporting is Hiltrud Werner, who joined in February 2017 with responsibility for “integrity and legal affairs”. The sole supervisory board member to get the thumbs-up is Bernd Althusmann, who joined four months ago. Explaining its position, Glass Lewis said it had previously recommended shareholders oppose the ratification of board members who held the position prior to dieselgate. 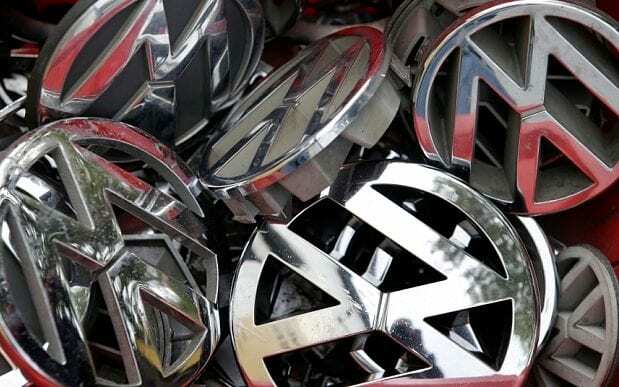 It added: “Given the action, or inaction, of the boards in the past year, we believe shareholders have seen little evidence the company’s governing bodies are sufficiently representing their interests.” Volkswagen did not respond to ­requests for comment.